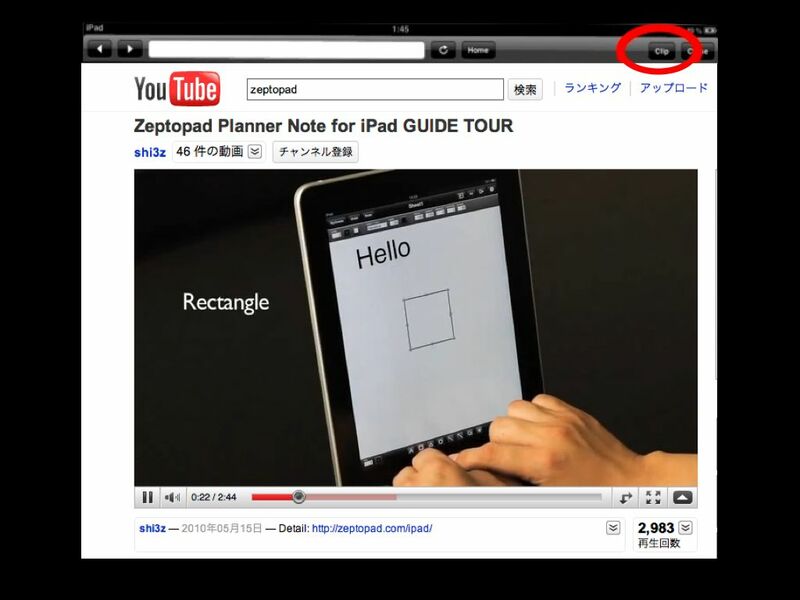 Zeptopad Planner Note for iPad is now upgraded to ver.4.1. This 0.1 difference is not a small one. Now you can launch the build-in Web browser just by tapping browsing button at the bottom right. On the Web browser, you can do Google search and surf the Web page. When you find your favourite page or reference page, just tap “clip” on the right top of the browser. The image of the page will be imported to your Zeptopad worksheet as an image. In addition, you can jump to the page again by selecting “open” from the menu bar which appears when you tap the object. You may have experienced the necessity that you should see a Web page to look for the information of the thing which you discuss in a meeting. This feature will be useful not only to keep the URL. 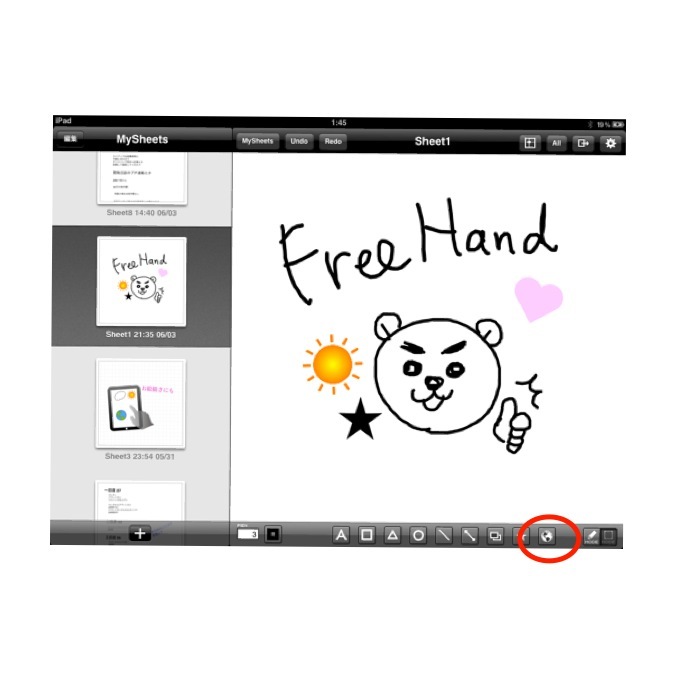 The visual image will make your worksheet more understandable. Zeptopad refinement is still going on. Zeptopad 4.2 will be released before so long. I will let you know again when it is released. Hope you will like the new feature of Zeptopad.